You are here: Home / Family / Kids Activities / Friday Favorites: Kids Bowl Free This Summer! Friday Favorites: Kids Bowl Free This Summer! I am all about entertaining my kiddo for as little money as possible. I enjoy taking her out and having some fun on the town, but I’m also not willing to pay an arm and a leg for entertainment. 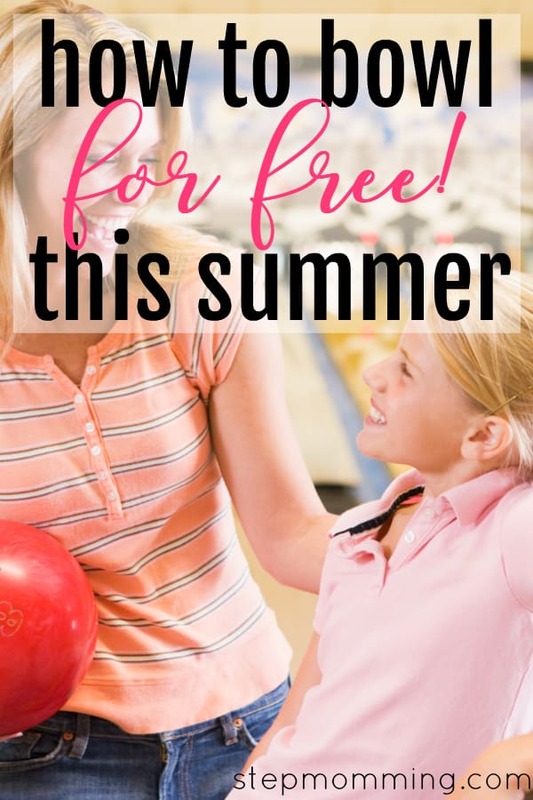 I created a list of free and cheap summer activities last year, and one of my very favorite summer traditions is enrolling my 8-year old, K, in the Kids Bowl Free program. 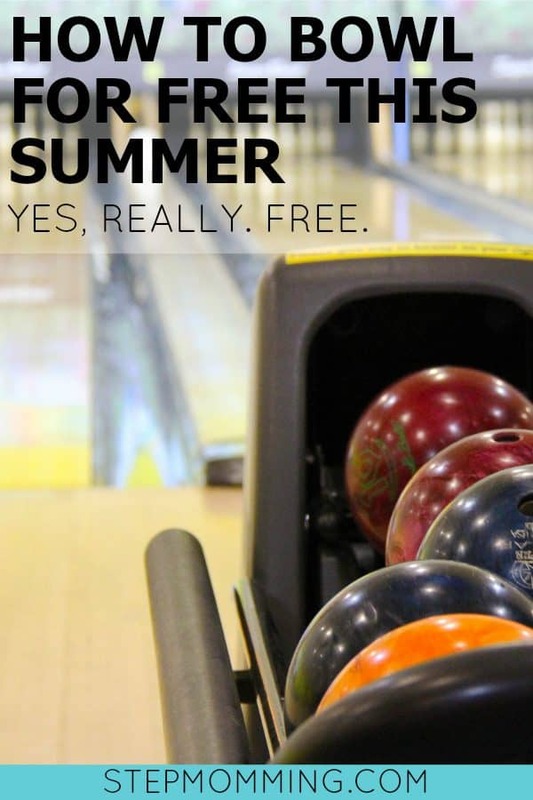 It’s exactly what it sounds like – free bowling for your kids all summer long! Sign your kiddos up at kidsbowlfree.com. Once your little one is signed up, you are guaranteed two bowling games for free every single day! If you don’t own bowling shoes, you’ll need to rent those, but it definitely makes for a lot of fun at a great cost saving even if you have to rent shoes a couple of times throughout the summer. 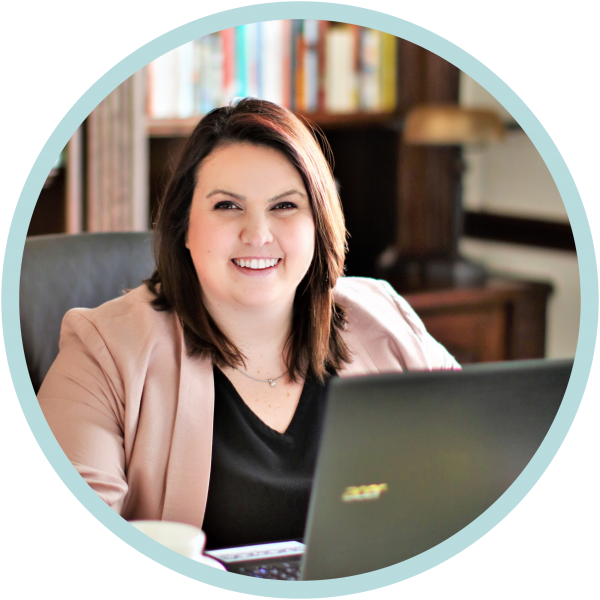 There’s a package you can add-on to your little one’s registration that allows for mom and dad (or any other 2-4 designated adults of your choosing!) 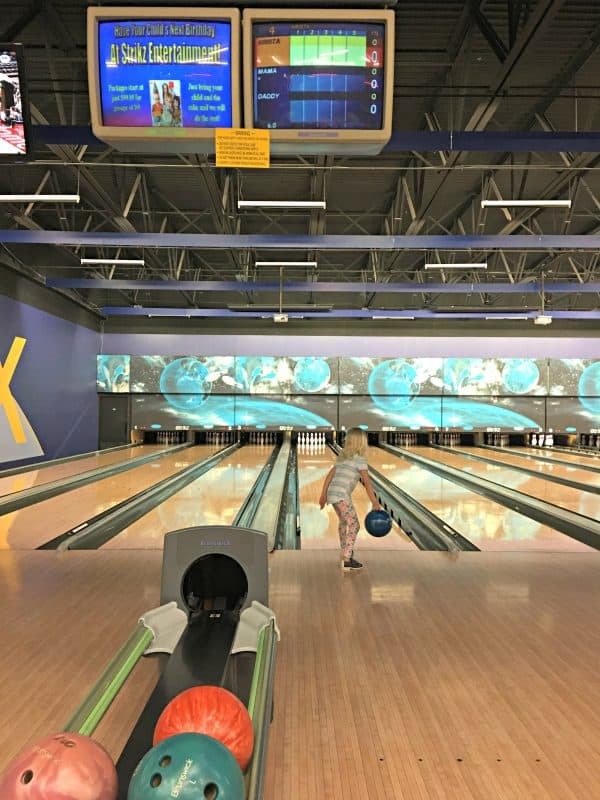 to bowl 2 games each day as well, but it’s not required for your kiddo to still get free bowling! We choose to add it on, and we have a lot of fun bowling together each summer. The “summer” season for the program has already started, so we have already gone once this year! This post isn’t sponsored by the program; in fact, Kids Bowl Free doesn’t even know I’m writing this review! Just wanted to share with all of you mamas how much we love this program each summer. In case it’s right up your alley too 😉 See what I did there? Do you have any hacks for inexpensive summer fun? I’d love to hear about them in the comments! P.S. Did you love this recommendation? Check out the other 99 Inexpensive Summer Activities for Kids.